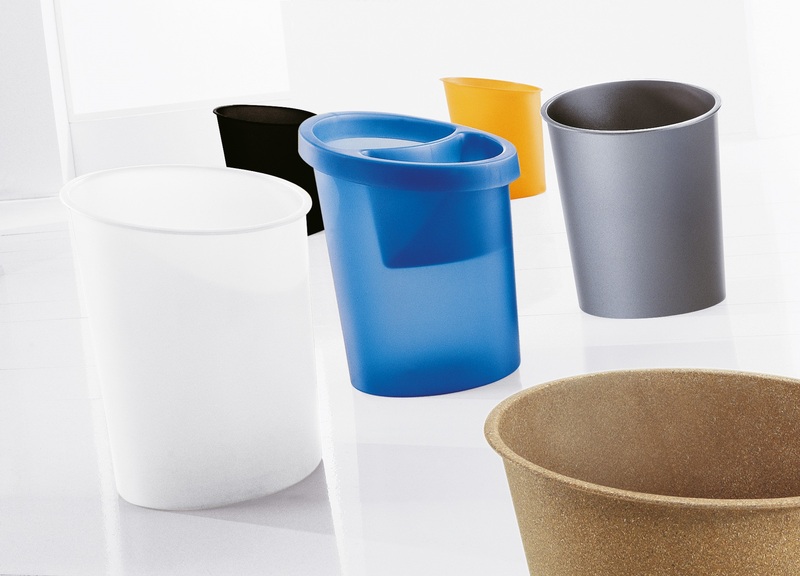 Handy polypropylene bag holder for 14 waste paper bin and office recycling bins. Not only will it hold the bag in place it also offers waste separation to ease office recycling. This will also make it easier for office cleaners to empty the bins.